Since Churchill Northern Studies Centre (CNSC) began partnering with Pack for a Purpose, the response has been overwhelming. 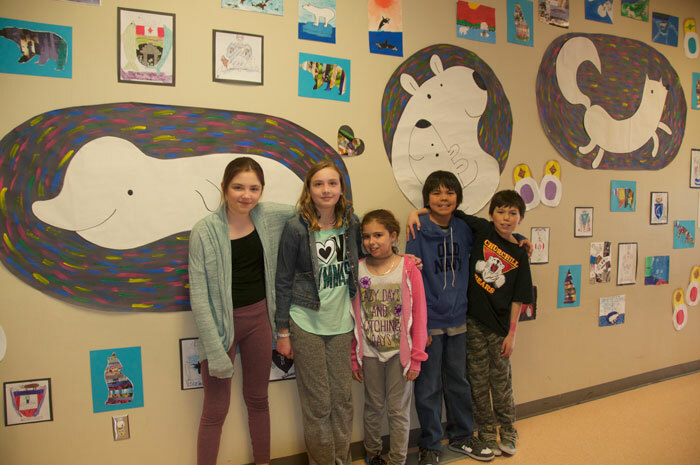 Schools from the south have been bringing supplies with them to support fellow students, and participants in our learning vacations have been happy to have another way to support the community when they travel to Churchill! Participants from around the world have been bringing supplies. Many of our visitors are very conscientious travellers, which is why they are travelling to visit our Churchill, and why they are choosing to stay at the Churchill Northern Studies Centre, so they are excited to be able to help even more! Just the other day, I met a couple from Wisconsin who always bring a donation of supplies with them whenever they travel, and they were very pleased to know they could help out Duke of Marlborough school when the travelled to Churchill. They asked all their friends and family for contributions and brought two suitcases full of supplies! The school has been very excited to be receiving supplies. Churchill is a very close-knit community, and we work hard to insure that everyone has what they need. Every year, there is a drive to gather supplies for the school, and Pack for a Purpose has been a huge boon for the students! 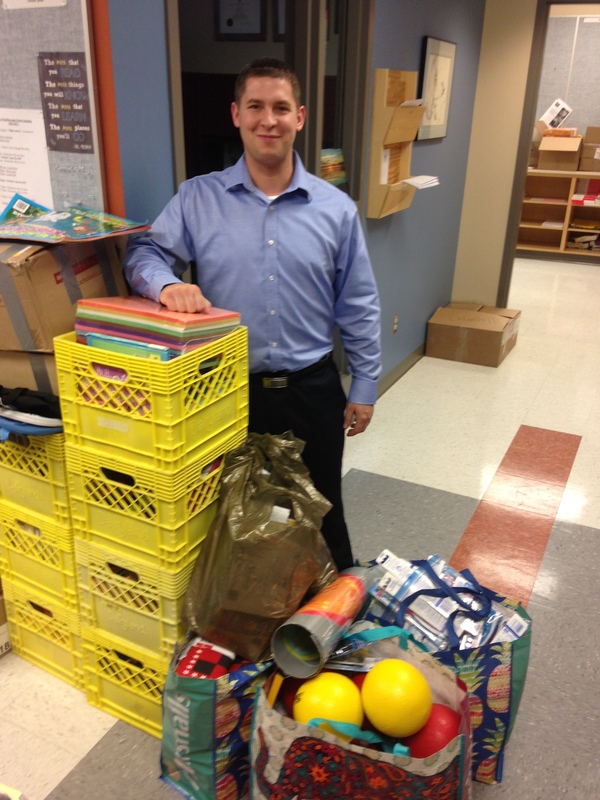 The first load of supplies I dropped off was so much that the staff at the school couldn’t believe it. Every time I came back in with another box, they said, “Another box! ?” It’s great to know that the partnership between the CNSC, Pack for a Purpose and Duke of Marlborough School is having such an impact! Established in 1976, the Churchill Northern Studies Centre is an independent, non-profit research and education facility located 23 km east of the town of Churchill, Manitoba. The mission of the CNSC is “to understand and sustain the north.” Our vision is implemented through the promotion of northern research, developing and supporting educational opportunities, and serving as a vehicle for dialogue about northern issues. The CNSC is one of the most accessible northern field research stations in Canada and is open year round! Major research conducted through the CNSC include auroral research, climate change, climatology, greenhouse gas emissions, inland water quality, marine ecosystems, northern ecology, peatland and treeline dynamics, snow pack dynamics, and wildlife management. The Centre also hosts educational programs for university students (for credit) and for the general public (non-credit). These courses give researchers and CNSC staff an excellent opportunity to help bridge research programs and results with youth, the general public and local community members.